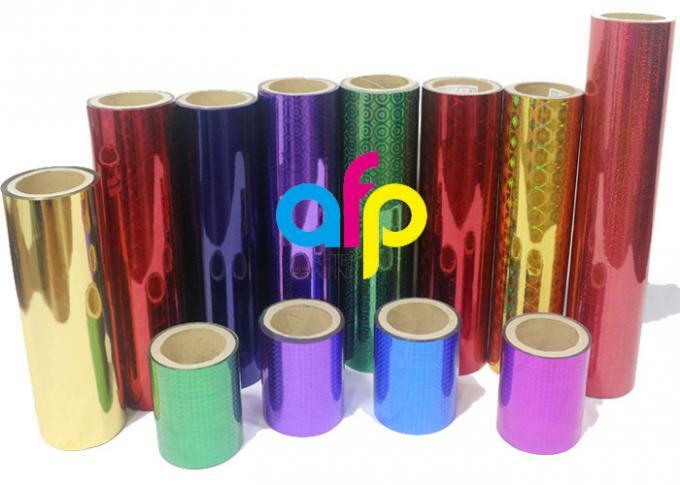 There are many metallic colors holographic film, which is opaque holographic film, such as Silver, Gold, Green, Blue, Red, Yellow, Pink and other customized metallic as per Panton card. 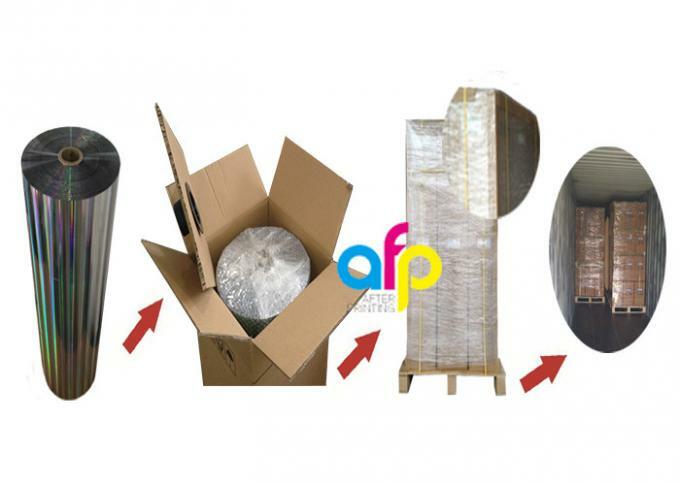 Metallic color holographic lamiantion is usually applied to paper bag lamination. 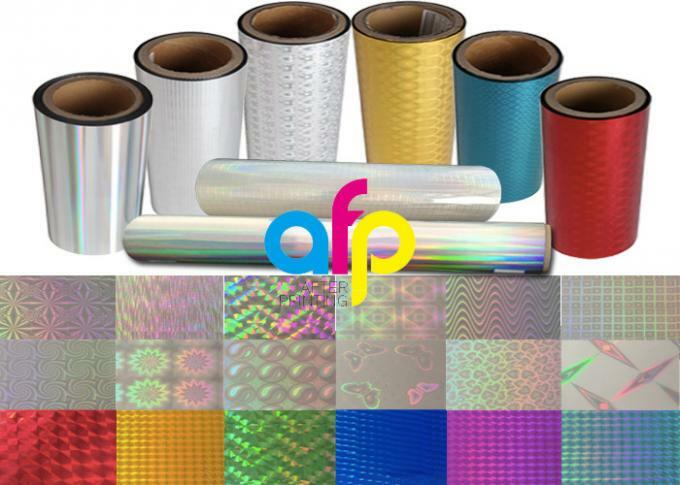 What is Metallic Colors Laser Holographic Film? 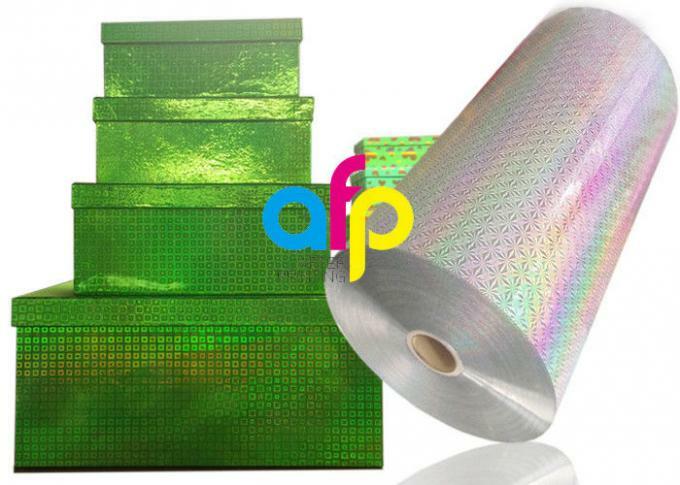 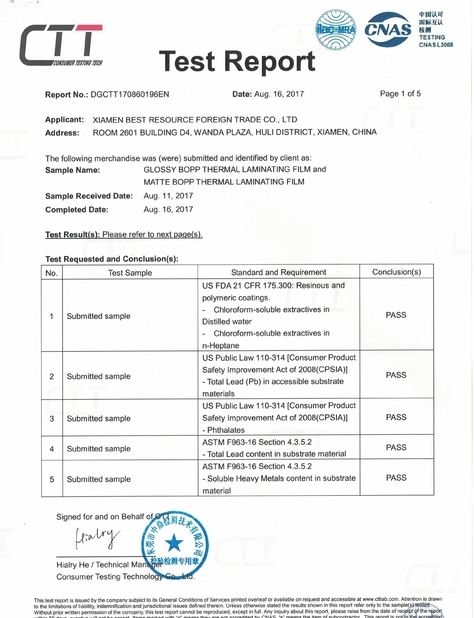 Where is Metallic Colors Holographic Lamination Film used? 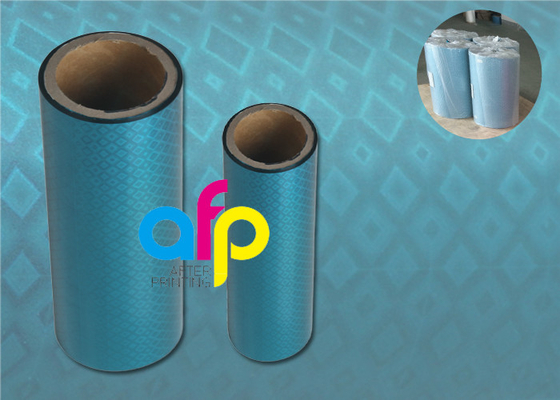 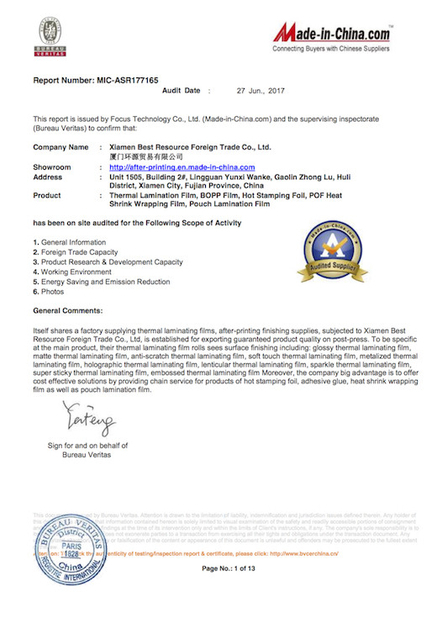 Send us an inquiry to get update Metallic Colors Holographic Laminating Film price and free sample for test.